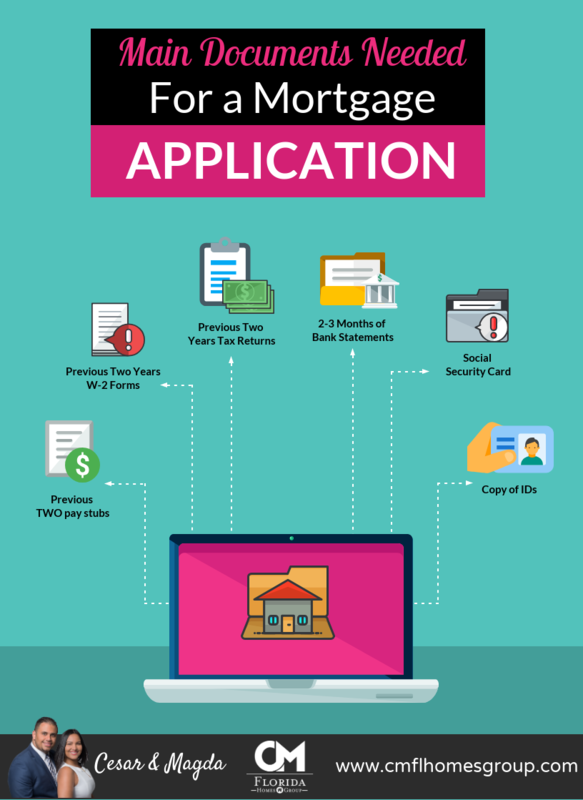 A mortgage is what people use to finance the purchase of their home. Unless you have the full purchase price in cash you are going to need one of this. These loans have been instrumental in bringing joy to people by making that unaffordable house affordable. It’s important to consider as any loan, this is not free money and anyone who buys or invest in a home using a loan must understand the concept very clearly. The mortgage generally covers a part of your purchase price and the remaining portion has to be paid upfront by you as a down payment. The amount that you have to pay as down payment is dependent on a number of factors and you can generally reduce it to even 5% on a conventional loan. FHA and VA loans reduce the down payment requirement on mortgage even further to 3.5% or even zero money down. Whatever you borrow from the mortgage lender as real estate loan plus interest needs to be paid back to the mortgage lender over a period of time. Generally, you are required to pay back the real estate loan in the form of monthly instalments which are composed of both interest and principal portions of your real mortgage. Also, there are various types of real estate loans e.g. fixed interest rate loans and adjustable interest rate loans but we usually recommend fixed rates because no matter what happens in the market your mortgage monthly payment won’t rise. This are just the main documents that are usually needed. Your lender may request other documents depending on your specific circumstances and needs. Please contact us if you need recommendations on the best lenders to apply for.